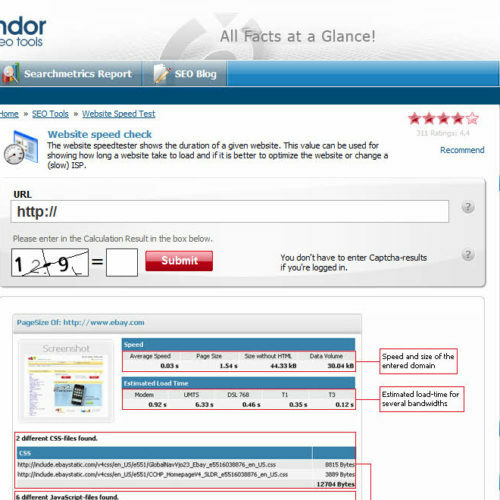 flood.io is a collection of performance test automation tools deployed on cloud resources, making them an inexpensive test asset for a wide variety of testing needs. 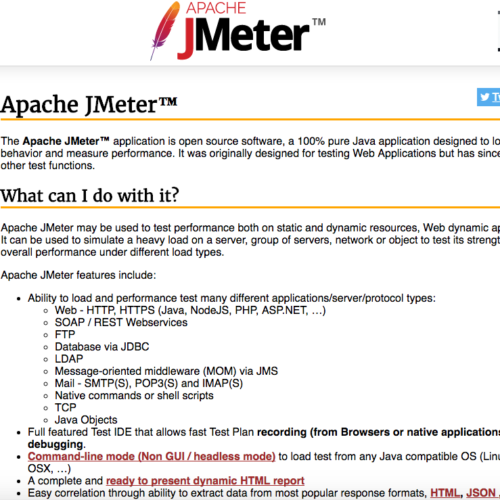 flood.io can be used to execute basic URL load tests through to more advanced JMeter and Gatling based test plans. 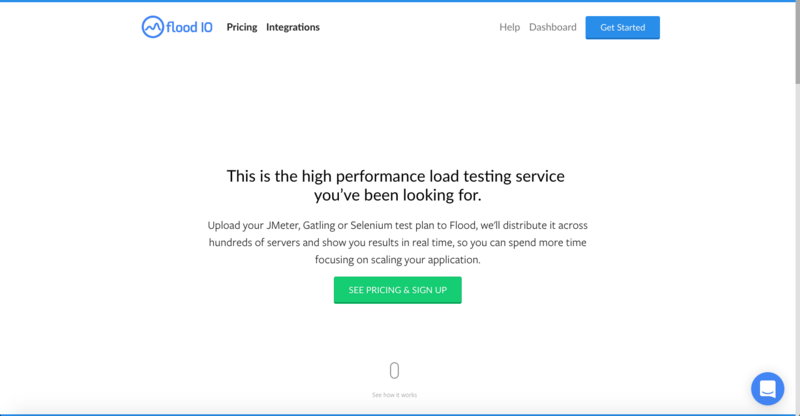 flood.io taps into the international cloud market offering distributed load tests across the globe. 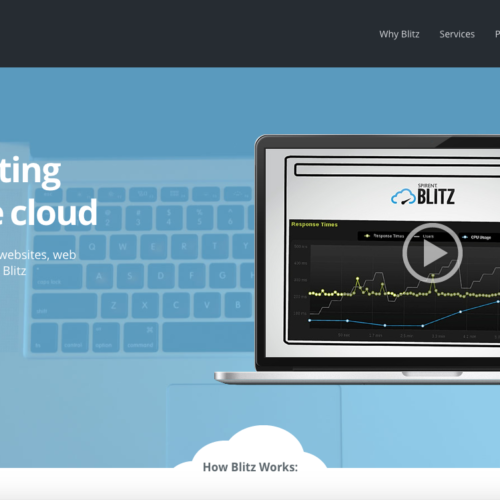 Use our grid infrastructure or host your own with our competitive pricing and flexible plans. Sign up to our newsletter and receive a coupon code for 20% off monthly subscriptions for Flood.io.